An Angle on Suffering (1/3): is it all bad? Suffering is both a reminder and a guide. It stimulates us better to adapt ourselves to our environmental conditions, and thus leads the way to self improvement. In every suffering one can find a meaning and a wisdom. But it is not always easy to find the secret of that wisdom. It is sometimes only when all our suffering has passed that we become aware of its usefulness. What man considers to be evil turns often to be a cause of infinite blessings. This is the first of three posts originally published in 2012, then again in 2014, 2015 and 2016. It seems appropriate to publish them yet again, because I have been pondering on the issue of theodicy in preparation from my talk in May to a humanist group. They will be interwoven another sequence over a three week period. Sometimes an issue keeps poking you harder and harder until you simply can’t ignore it anymore. Suffering is one such issue for me at the moment. I did a couple of blog posts on the topic fairly recently and felt I had laid it to rest, if not for good, at least for a very long time. No such luck apparently. 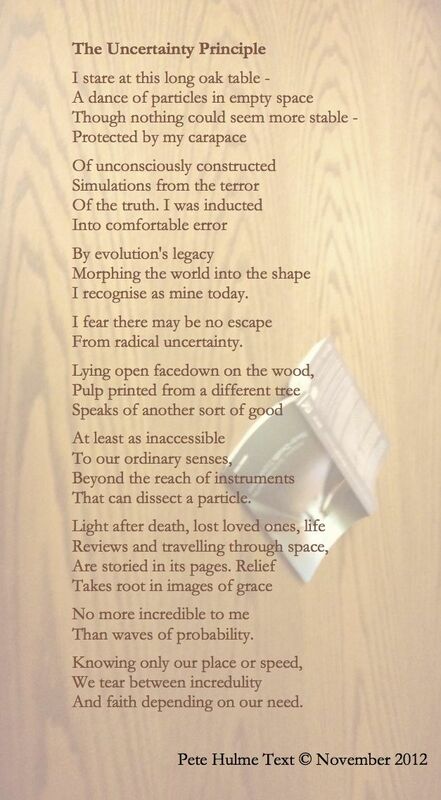 I kept producing poems that were locked into its gravitational field. The news keeps thrusting it before our eyes. I began to realise it was not finished with me yet even if I thought that, for my part, I had completely done with it. I have to admit I’d never heard of Dabrowski but I’ve learned to catch at the hints life gives when I manage to spot them and I spotted this one. 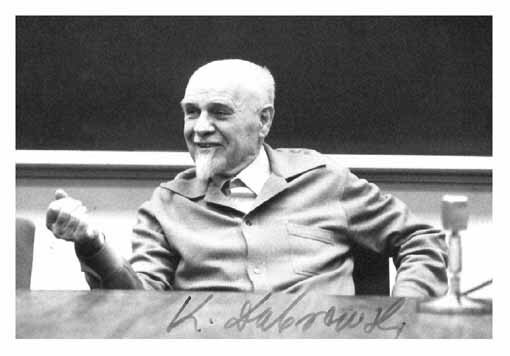 It was the first strong hint of something new in 20th century thinking, a different angle on the issue, and fortunately I snatched at it and obtained a book about his Theory of Positive Disintegration (TPD). I began reading it on the plane out, continued reading it in the Pilgrim House at the Shrine of the Báb after my prayers, and carried on reading it in the plane home. Conversations in the Pilgrim House explored the issue of suffering and some of his ideas. Even BBC iPlayer programmes I was watching on the plane out rubbed my nose in the possible value of suffering. 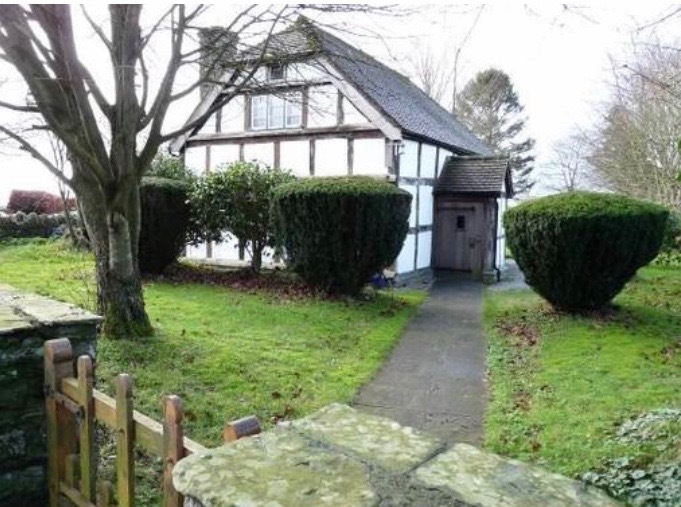 So, here I am blogging about it yet again. Those who try to put their lives back together exactly as they were remain fractured and vulnerable. But those who accept the breakage and build themselves anew become more resilient and open to new ways of living. Research shows that greater post-traumatic growth is associated with: personality factors, such as emotional stability, extraversion, openness to experience, optimism and self-esteem; ways of coping, such as acceptance, positive reframing, seeking social support, turning to religion, problem solving; and social support factors (Prati & Pietrantoni, 2009). I wasn’t pleased to see that introversion is not included in the list of factors associated with ‘greater post-traumatic growth’ though it’s good to see that ‘turning to religion’ is definitely one. I remain quietly confident that the positive value of introversion will finally be recognised. Psychologists are beginning to realise that post-traumatic stress following trauma is not always a sign of disorder. Instead, post-traumatic stress can signal that the person is going through a normal and natural emotional struggle to rebuild their lives and make sense of what has befallen them. Sadly it often takes a tragic event in our lives before we make such changes. Survivors have much to teach those of us who haven’t experienced such traumas about how to live. I have been aware for a long time that suffering is not all bad. In 1993 I had read Charles Tart’s Waking Up. 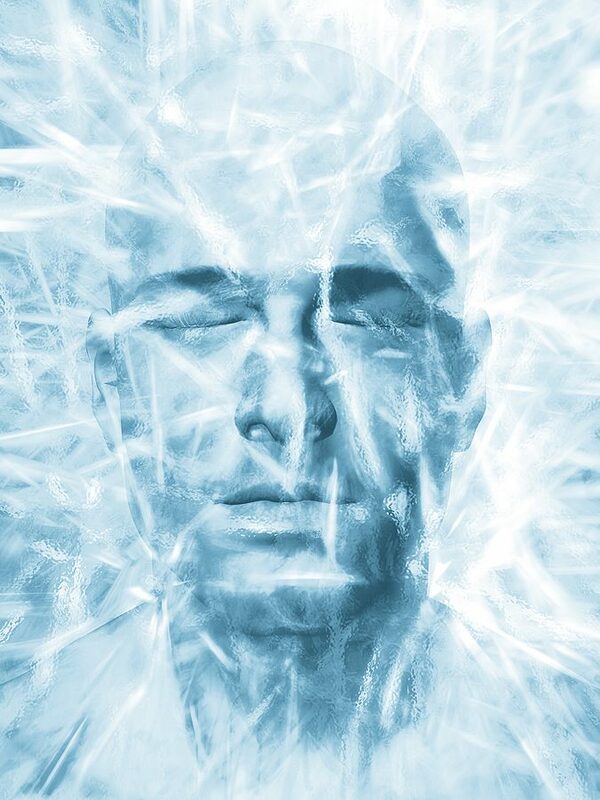 Each of us is in a profound trance, consensus consciousness, the state of partly suspended animation, stupor, of inability to function at our maximum level. 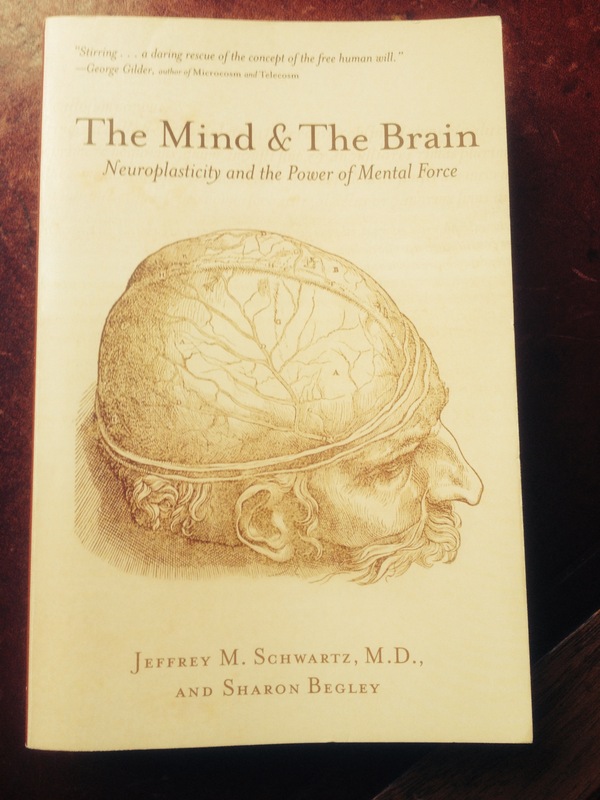 Automatised and conditioned patterns of perception, thinking, feeling, and behaving dominate our lives. Self observation is to be practised just as devotedly when you are suffering as when you are happy. 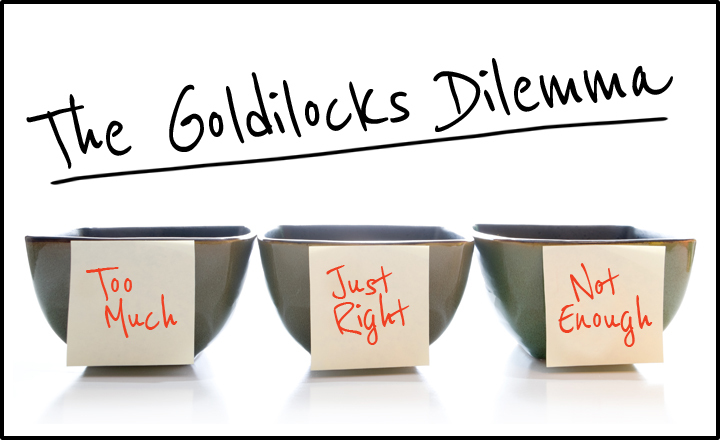 Not because you hope that self observation may eventually diminish your sufferings – although it will have that effect – but because you have committed yourself to searching for the truth of whatever is, regardless of your preferences or fears. Indeed, suffering often turns out to be one of your best allies once you have committed yourself to awakening, for it may shock you into seeing aspects of yourself and your world you might never notice otherwise. Intense negative emotions and moods, typically regarded as impediments to growth and development, actually set the stage for advanced development by their disintegrating power. Intensely negative affective experiences begin the process of loosening a tightly integrated mental organisation. Though painful to individuals, negative emotions – the hallmark of inner conflict – allow people to achieve a more advanced level of human development. A developed human being is characterised by such traits as autonomy, authenticity, and altruism. That seems as good a place as any to pause for now until the next time. Damian Carrington’s article in Wednesday’s Guardian explores what supplementary steps should be taken to help us hold back global warming to more survivable levels. Below is a short extract: for the full article see link. In truth, neither of these extreme positions is valid. It makes no sense to reject evolutionary ideas; and it makes no sense to try to use these ideas to justify atheism. Why am I suddenly struggling to understand evolution when it stands in the middle of what is fairly abstruse and alien territory to me? I can do psychobabble till the cows come home, reading and writing it fluently and with relative ease. Wading through texts that use terms like ‘chaperonines,’ ‘transposons,’ ‘epistasis,’ and many others, most of which I have filtered out of this sequence in order to stick with what I feel fairly confident of understanding, is an altogether different and more difficult matter. 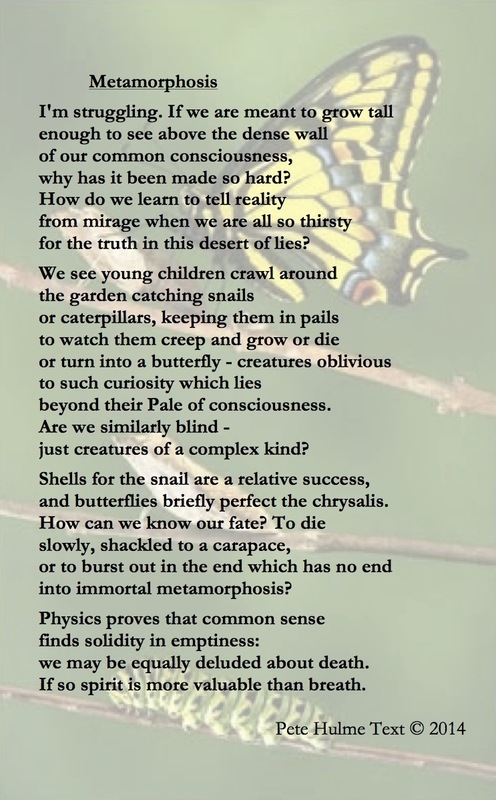 Well, I got a nudge from Tudge as the quote at the head of this piece suggests, followed by a hard prod from Unsheltered by Barbara Kingsolver, but the final motivator was the invitation to give a talk to a local humanist society about the Bahá’í Faith. I will have to mention that a key tenet of the Bahá’í Faith is the essential compatibility of religion and science. I can deal ad nauseam, as readers of this blog will already be aware, with mind, brain, soul and spirit issues, but evolution is quite another matter. 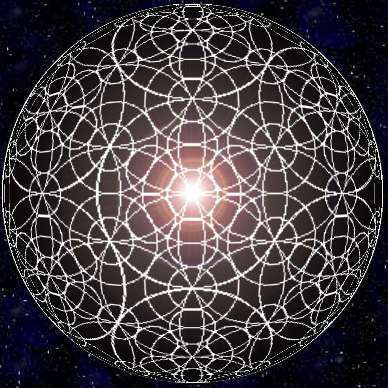 I have been quite content to take for granted that lines of thought exist to make evolution and Bahá’í metaphysics comfortable companions: what made me uncomfortable was that I would not be able to marshall them clearly and deeply enough if anyone raised questions about this issue. So, as luck would have it, there were three books on my shelves, two of them purchased around the year 2000 plus What Darwin Got Wrong bought in 2010. That I had read none of them beyond the first few pages until now indicates the level of my indifference blended with the degree of difficulty I experienced plodding through their opaque arguments whose value I was blind to – till now that is. 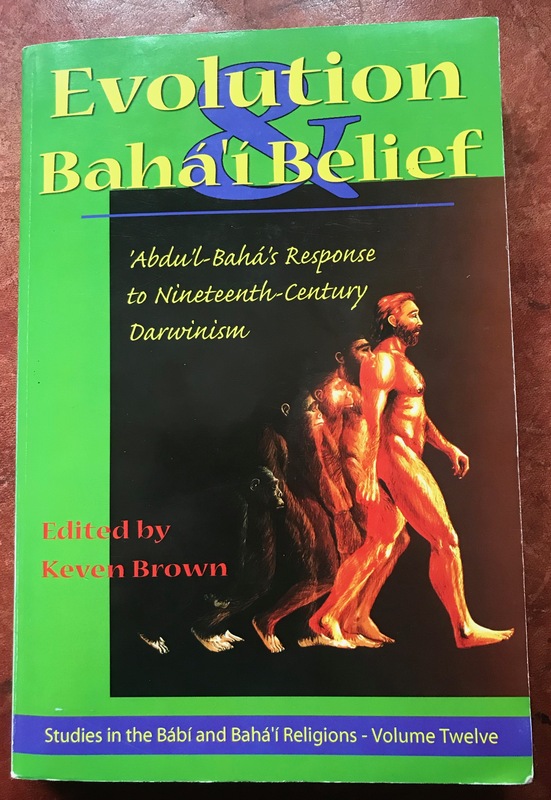 I’m going to attempt now to give as clear a presentation of the Bahá’í perspective, derived in the main from Evolution and Bahá’í Belief edited by Keven Brown, mixed with quotes from the other two books, where they help to clarify the points I’m trying to make. 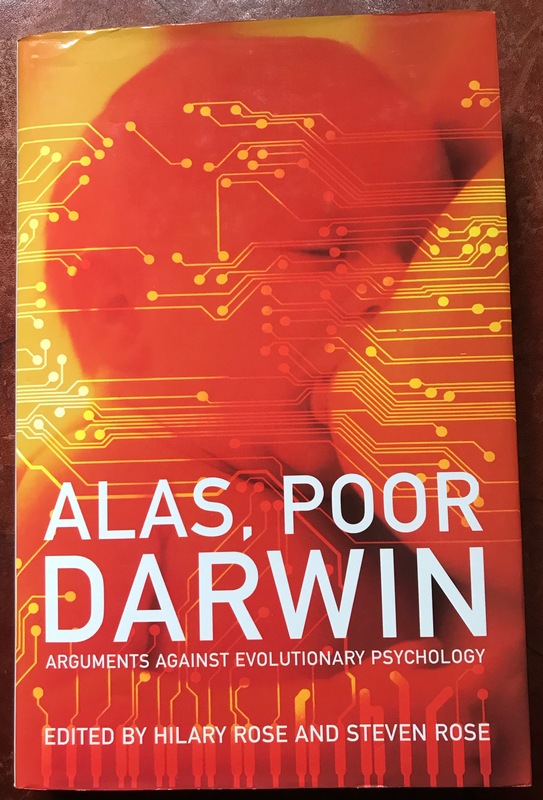 I have to confess I didn’t get far with Alas, Poor Darwin edited by Helen and Steven Rose: its relevance to my purpose was too low to motivate me to persist after culling a handful of helpful pointers. 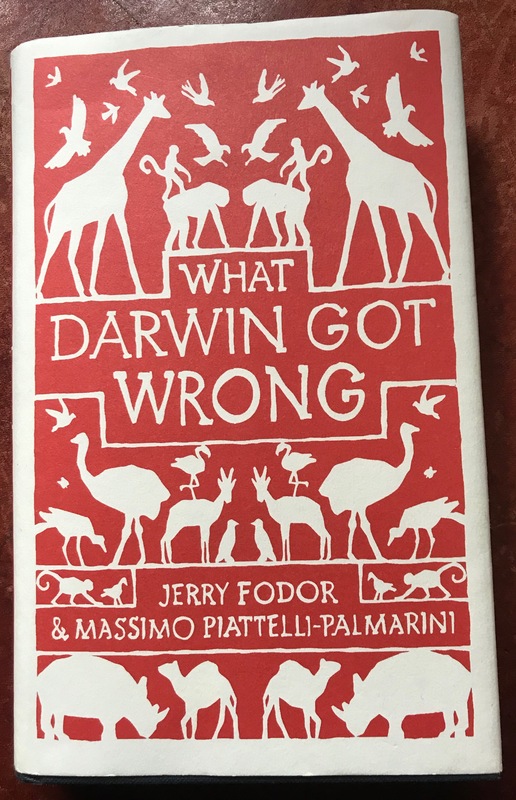 It is worth bearing in mind right from the start the caveats articulated by Jerry Fodor and Massimo Piattelli-Palmarini in the introduction to their book, What Darwin Got Wrong. In fact, we don’t know very well how evolution works. Nor did Darwin, and (as far as we can tell) nor does anybody else. 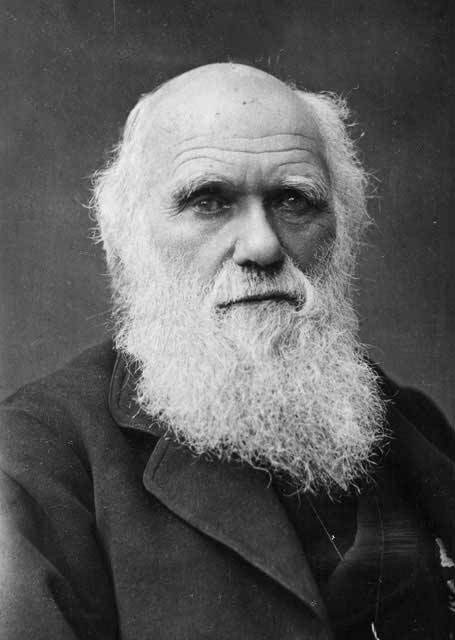 They also criticize neo-Darwinism’s attitude in the face of undermining evidence (ibid) ‘[N]eo Darwinism is taken as axiomatic… a view that looks to contradict it, either directly or by implication, is ipso facto rejected, however plausible it may otherwise seem.…,’ before concluding that ‘we think that . . . Darwin’s theory of natural selection is fatally flawed.’ The position they attack smacks of materialism’s a priori rejection of any evidence that suggests there is some kind of transcendent realm. Needless to say, this is not science but dogma. Quotations in this section come mainly from Evolution and Bahá’í Belief except when indicated otherwise. All references from pages up to 133 are from Keven Brown: the references after that are from Eberhard von Kitzing. The term essence is used here somewhat in the sense of a divinely created template which shapes the material forms of all species. The explicit dependence of life on its history makes it impossible to apply the classical concept of essences as it was applied in classical biology, which assumes that the form of a particular cat is defined only by a timeless reality considered to be independent of the details of the particular history of the ancestors of this cat. If the form of the laws (of the universe) are not predetermined by any kind of timeless abstract order, one would expect different chemistries in different parts of the universe. . . . Dennett would have to explain why the chemical laws are apparently the same everywhere and all the time in the known universe. [Even though the authors believe that] Natural selection (NS) is irredeemably flawed . . . it is perfectly possible – in fact, entirely likely – that the genealogy of species (GS) is true even if NS is not. [They feel it likely that] most or all species are related by historical descent, perhaps by descent from a common primitive ancestor . . .
. . . the whole process of development, from the fertilised egg to the adult, modulates the phenotypic effects of genotypic changes, and thus ‘filters’ the phenotypic options that ecological variables ever have a chance to select from. Evo-devo tells us that it’s the other way around: nothing in evolution makes sense except in the light of developmental biology.… Researchers have been grappling for some years with the problem of reconstructing the way in which similar genes mastermind the development of wildly different creatures. ‘Mastermind’ is an interesting metaphor in this context. The old argument in evolutionary biology was about whether internal constraints are the exception or the rule; the present consensus is increasingly that they are the rule. ‘A major challenge for the future will be to decipher how the basic gene “tool kit” and common signalling pathways are controlled and integrated in the development and evolution of so many distinct organisms.’ . . . The list could be continued with RNAi (i stands for ‘interference’) and various processes of ‘proofreading’. There are also processes of post-transcriptional silencing, adding a further mechanism of regulation. Their focus is predominantly on the role of DNA variation and its constraints. However, it seems to me they are positing a driving force of some kind none the less, whose existence, given the improbability of life existing at all in terms of the Anthropic Principle, stands in need of explanation. 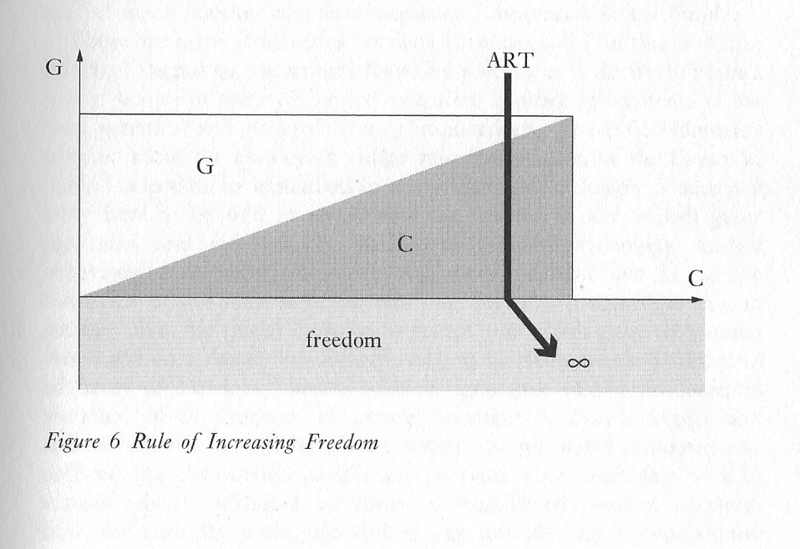 Just in case there are those unfamiliar with this term, Russell Stannard in his book Science and the Renewal of Belief (pages 132-139) summarises the Anthropic Principle by saying that the preconditions for life provide an infinitesimally narrow window in terms of the constraints around the range of variables permitting an appropriate big bang and the required force of gravity. These, combined with the improbability of carbon, make the odds against the existence of life in any form unbelievably long. So, how come existence? . . . all the approaches seem . . . hopelessly inadequate: a unique universe which just happens to permit life by a fluke; a stupendous number of alternative . . . universes . . .; a pre-existing God . . .; or a self-creating . . . universe with observers. 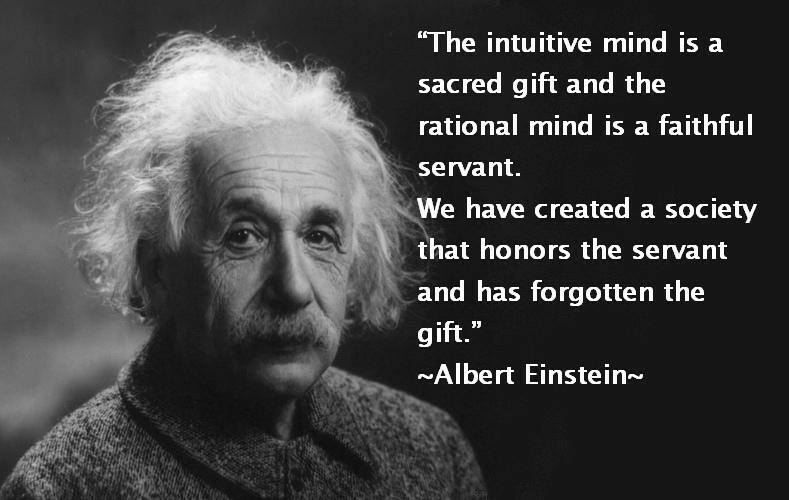 . . Perhaps we have reached a fundamental impasse dictated by the limitations of the human intellect. So, we reach a point where life seems impossibly improbable, yet it exists. Something seems to be driving it to create increasingly complex forms of life, but we don’t know what. In the next post I’ll come back to the issue of complexity from an atheist’s point of view before looking at the Bahá’í perspective once more.
. It was also a bit strange to find the name Kingsolver embedded in What Darwin Got Wrong by Jerry Fodor and Massimo Piattelli-Palmarini. The initial of the writer of a piece they quote on the evolution of insect wings is ‘J’. I can find no internet evidence they are related, but it seems likely they are.